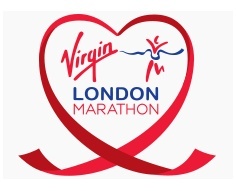 We have secured a charity place at the 2018 London Marathon – HURRAY!!! Emily Ramsay will be running for us. Her Virgin Money Giving page will be available soon.